The ILWU Sports Program has been a part of ILWU Membership Services for over 60 years. In the early days of building the union, some of the best baseball players were sugar plantation workers who supported the ILWU. These ballplayers would participate in camp and other leagues, talking with other team members and spreading the word about the benefits of unionism. 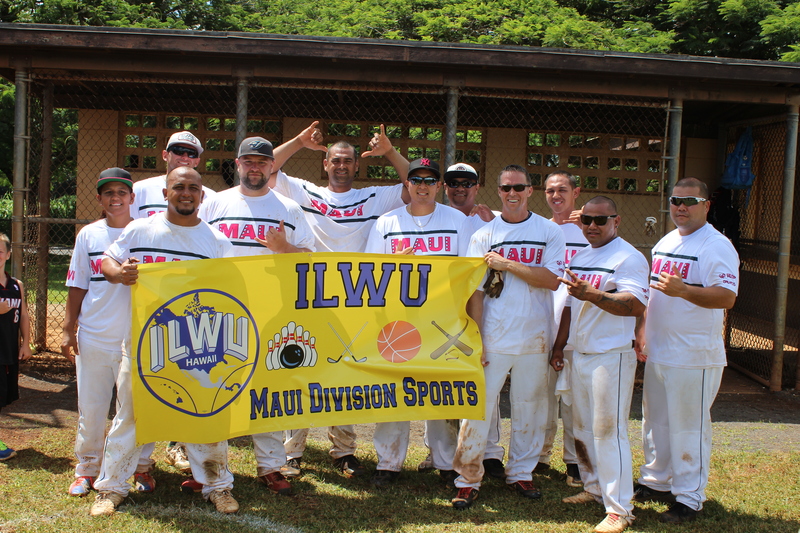 Today, the ILWU Sports Program continues to provide an arena for members to meet and make friends with other members statewide that share their interest in sports. The ILWU Sports Program is open to all ILWU Local 142 members in good standing and their spouses, pensioners and their spouses, dependent children attending school full-time, and members of the ILWU office staff and their spouses. 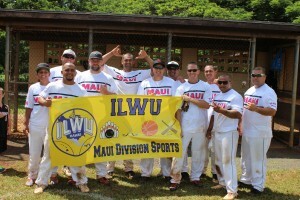 If you are interested in forming a team at your unit, or have any questions about the ILWU Sports Program, please call your Division Sports Coordinator on your island.